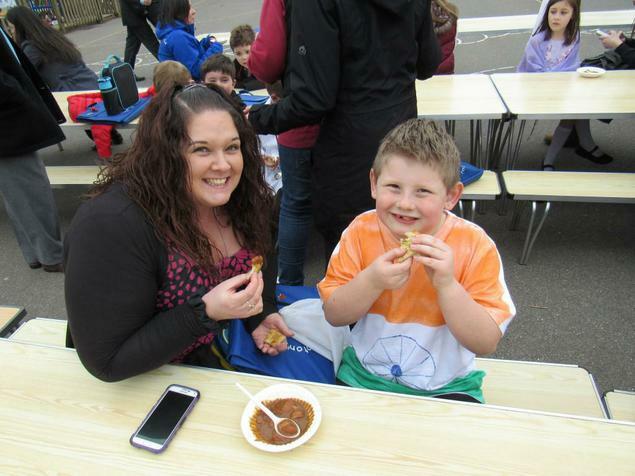 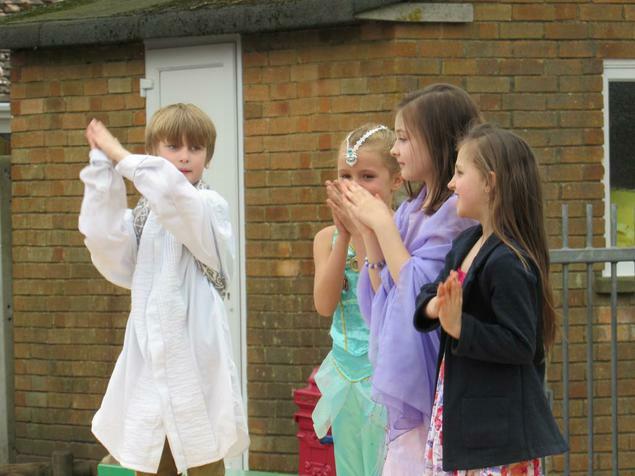 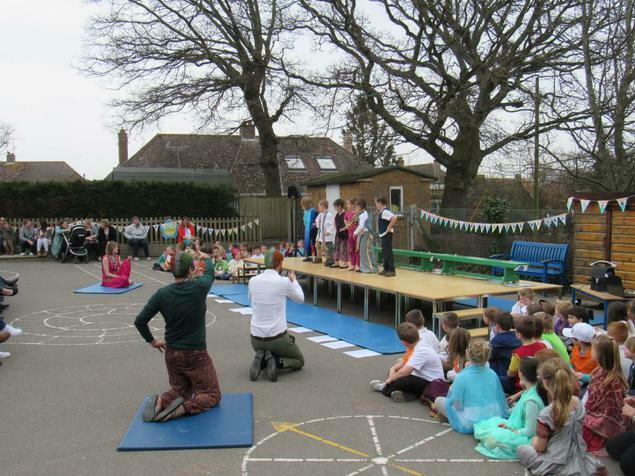 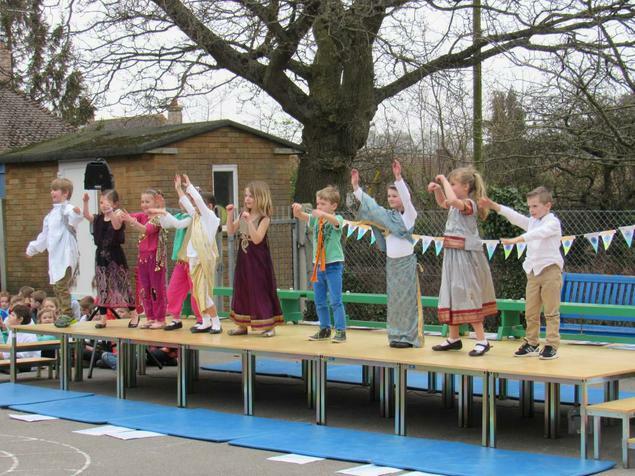 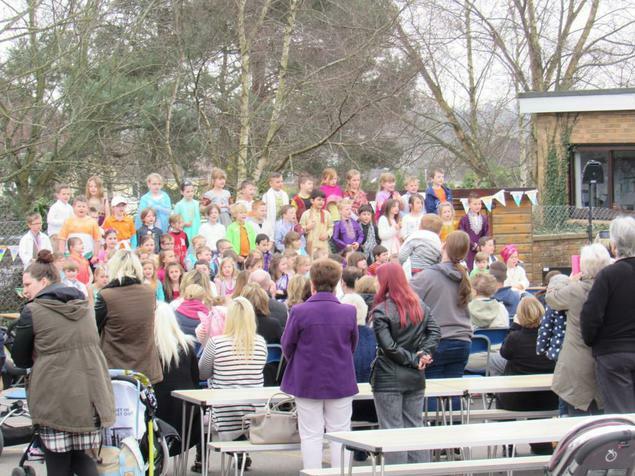 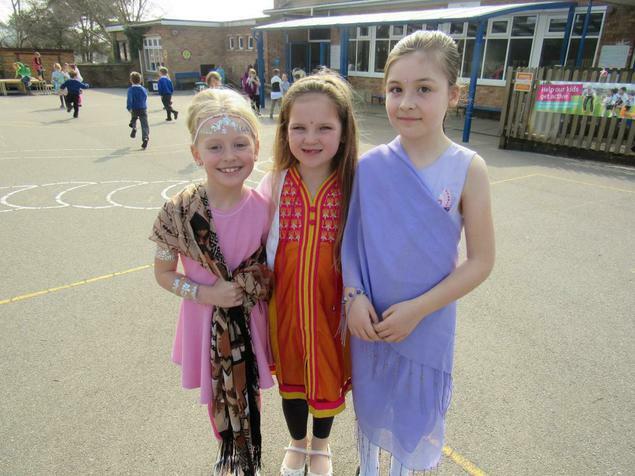 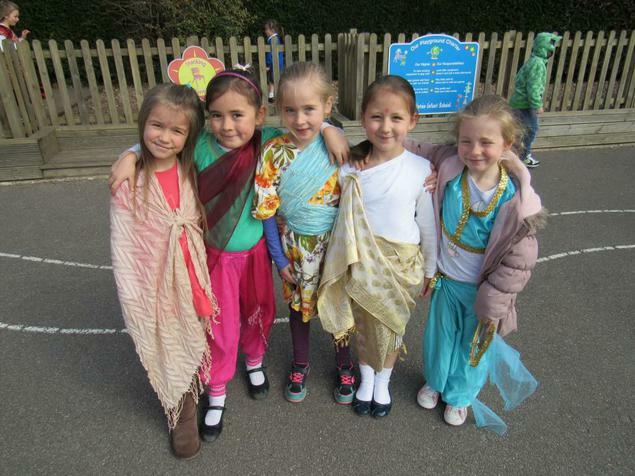 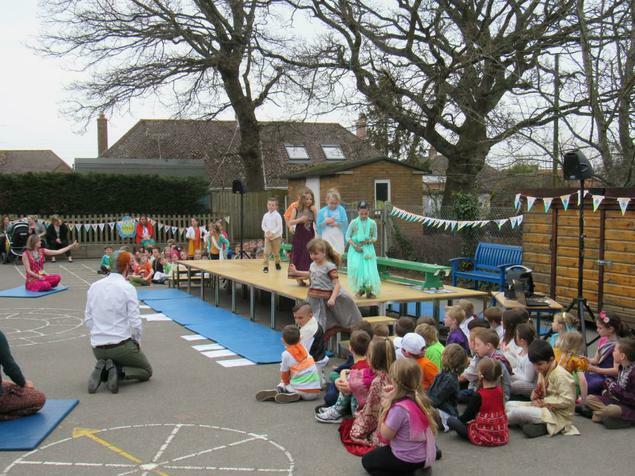 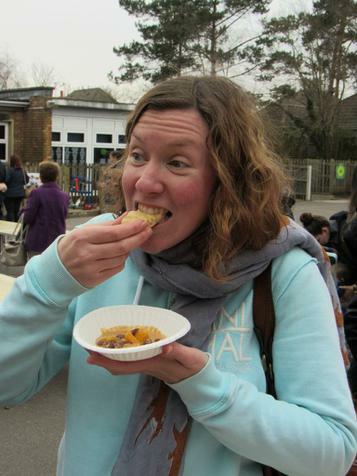 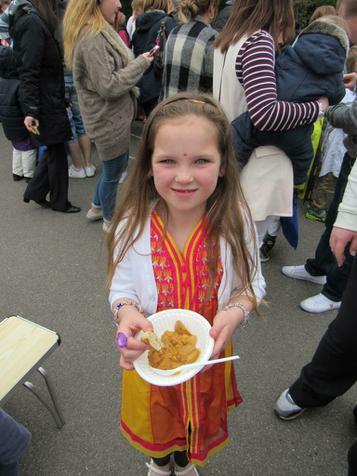 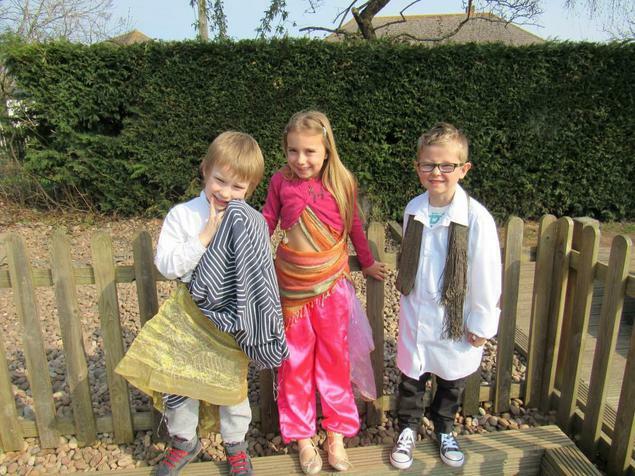 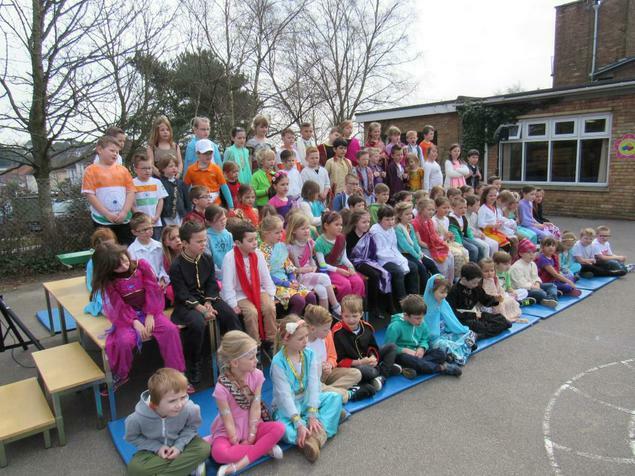 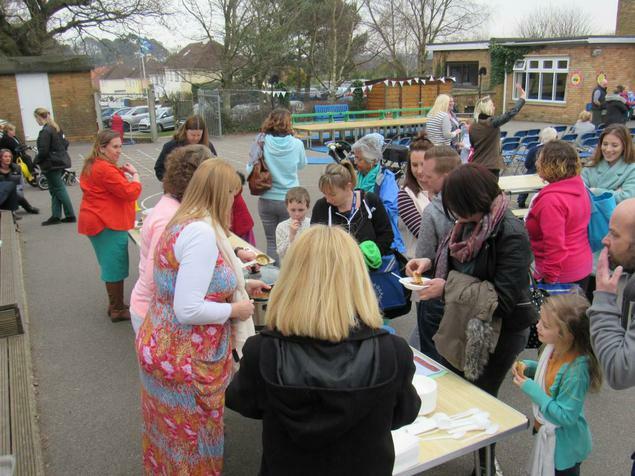 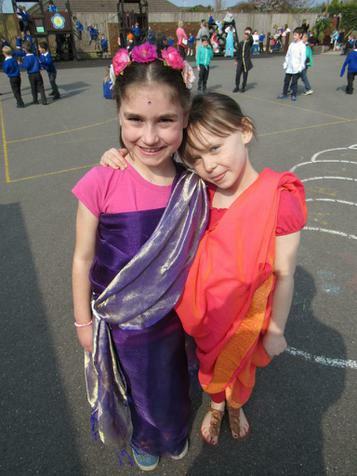 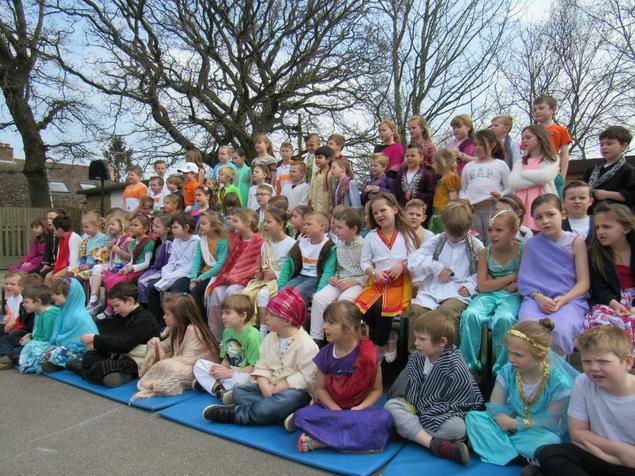 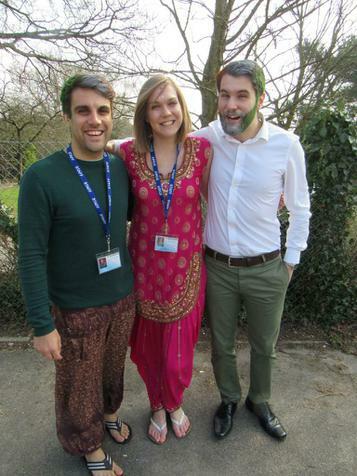 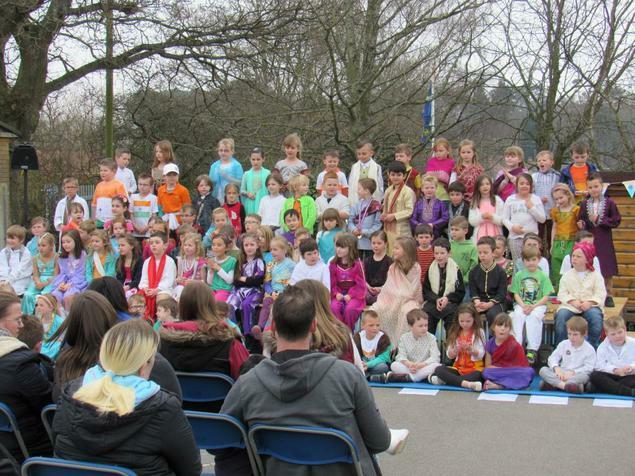 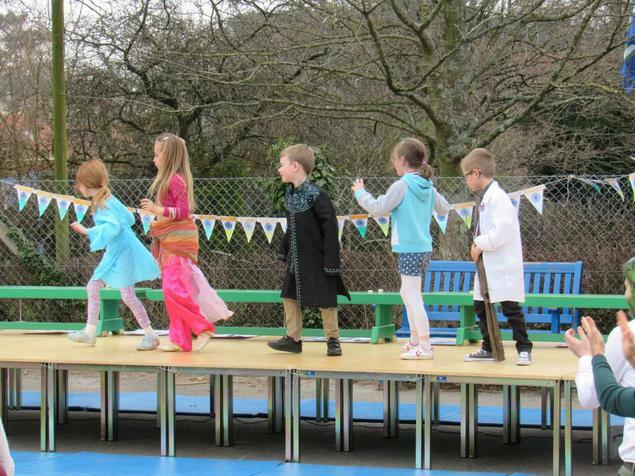 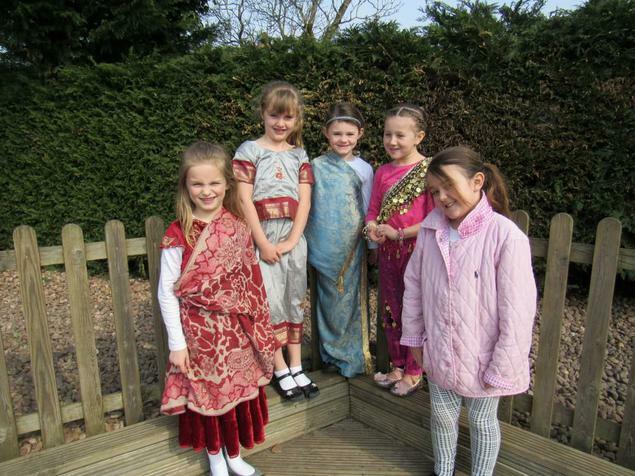 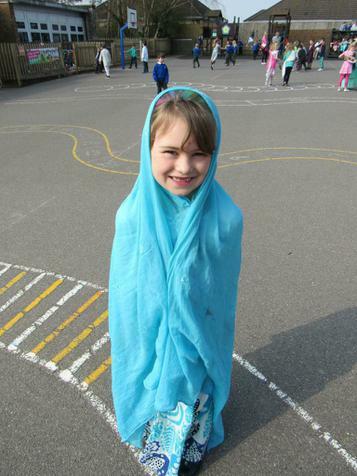 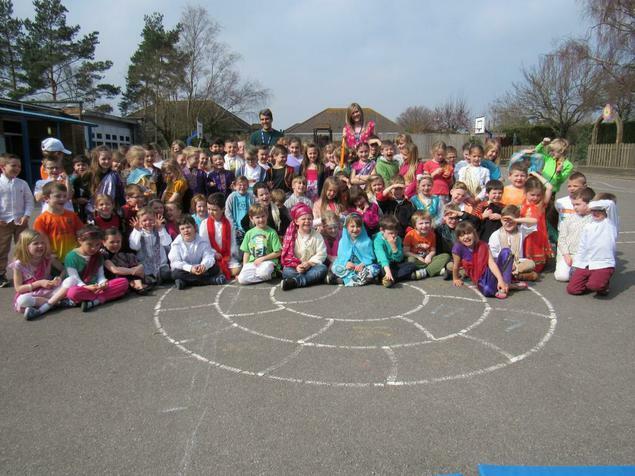 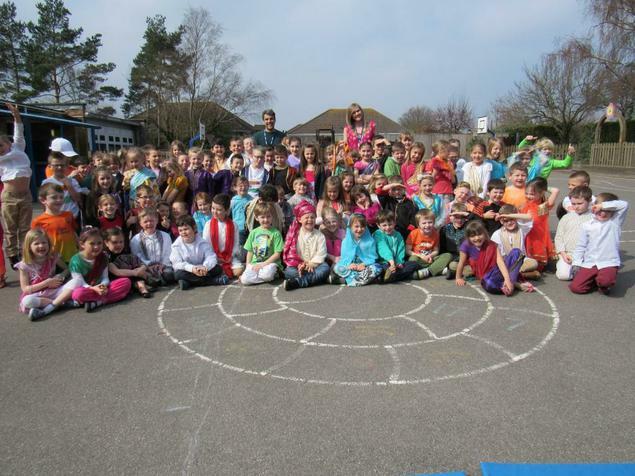 Year Two finished their Incredible India topic with an Indian festival for parents and families. 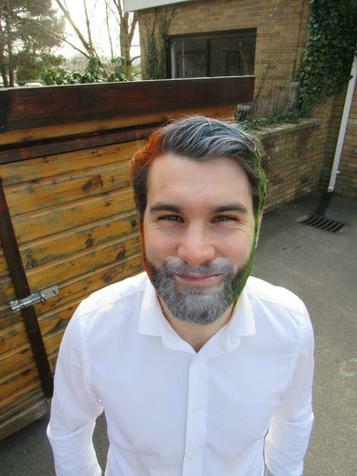 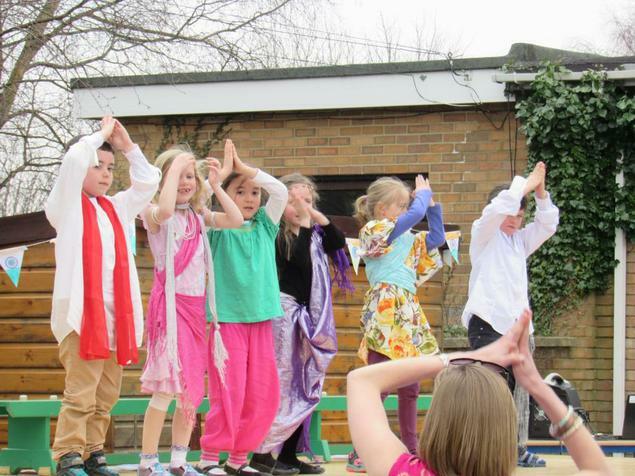 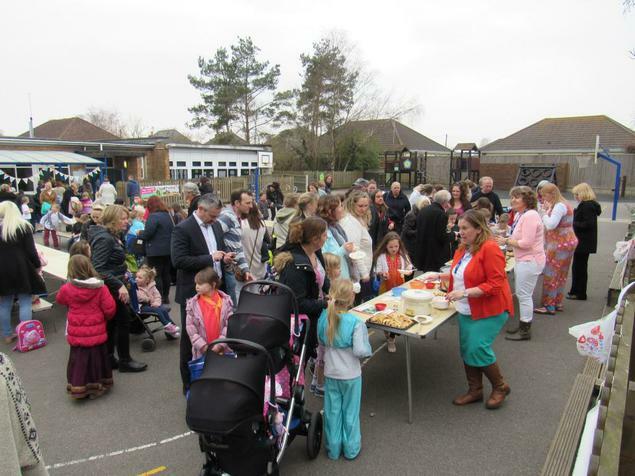 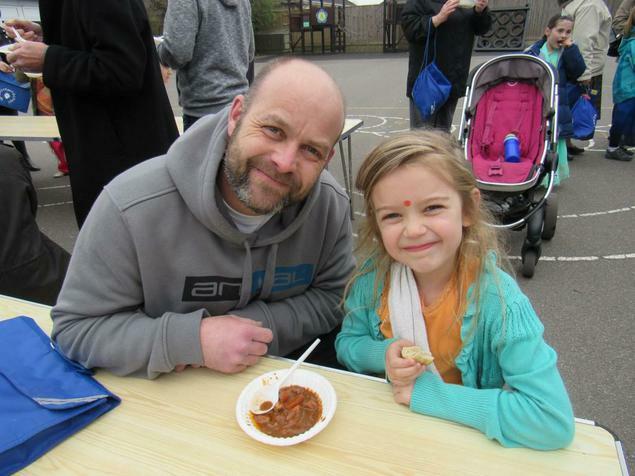 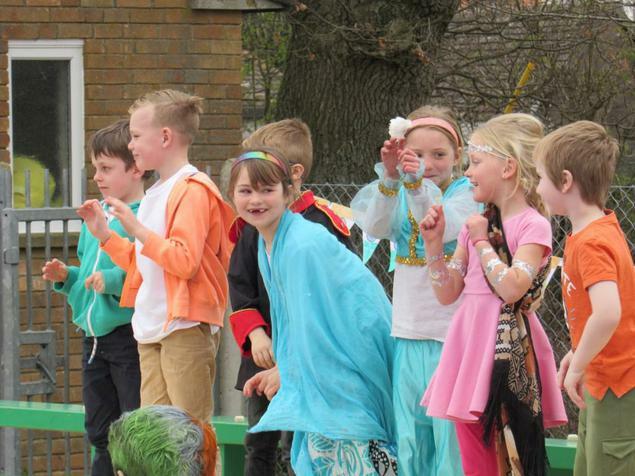 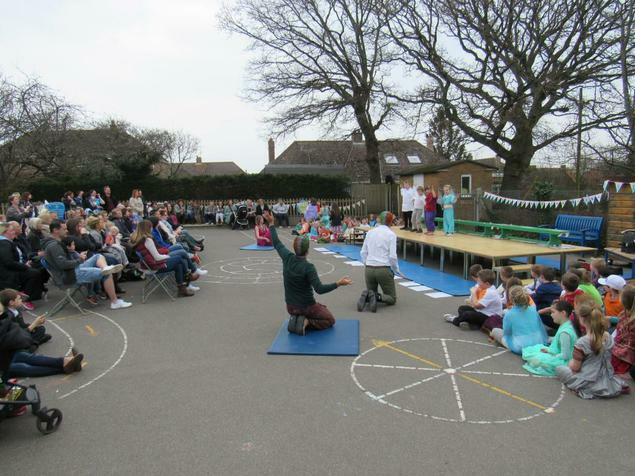 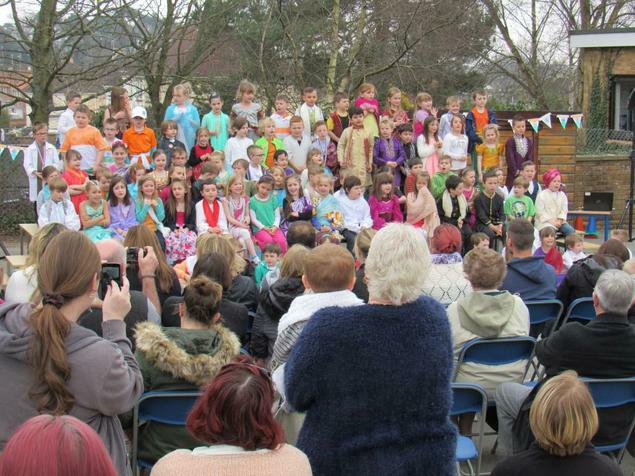 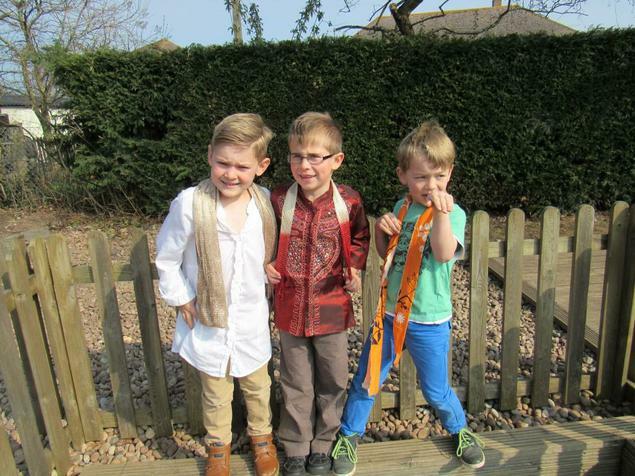 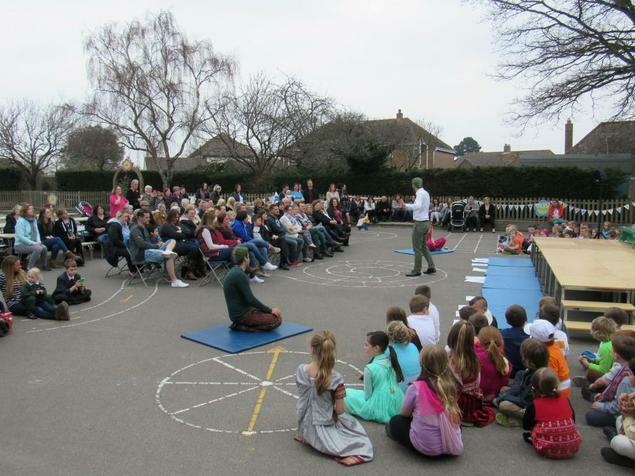 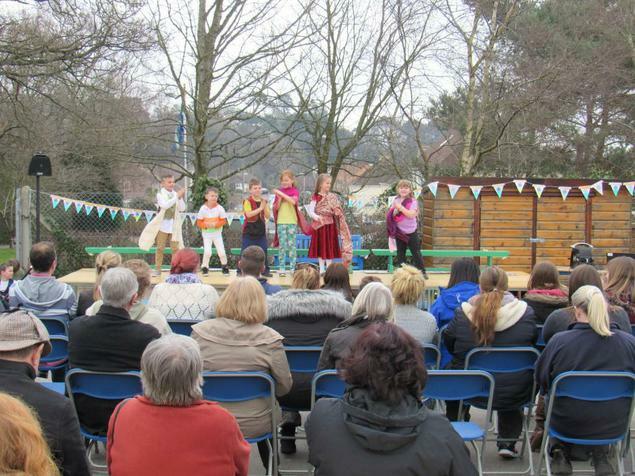 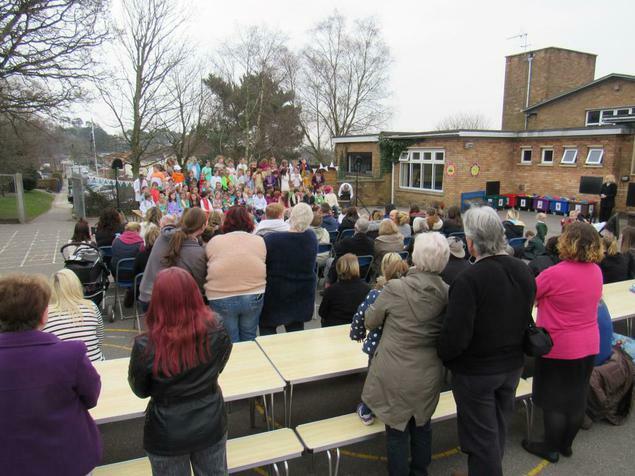 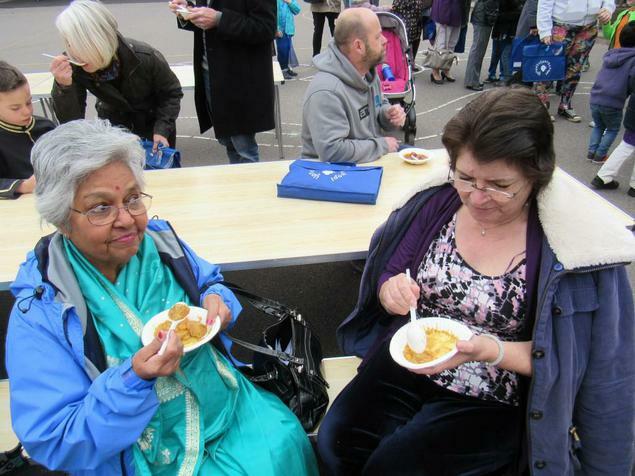 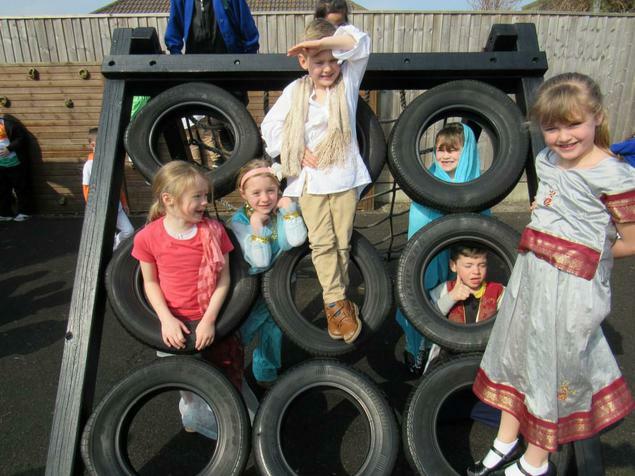 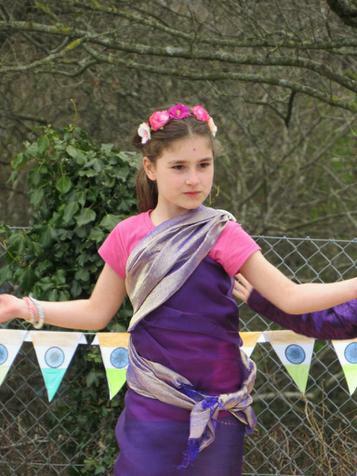 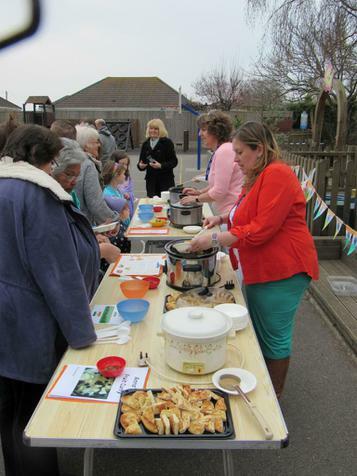 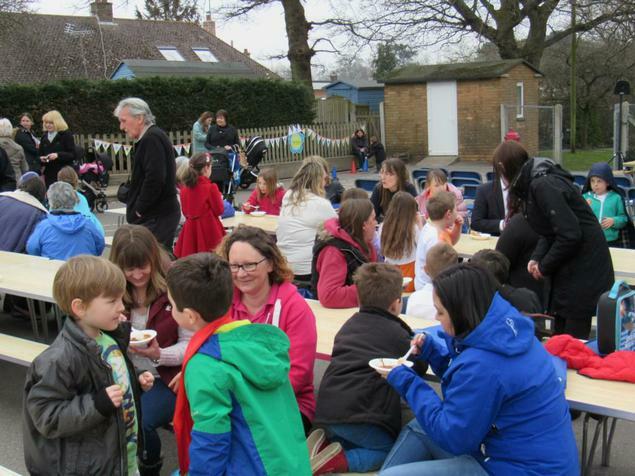 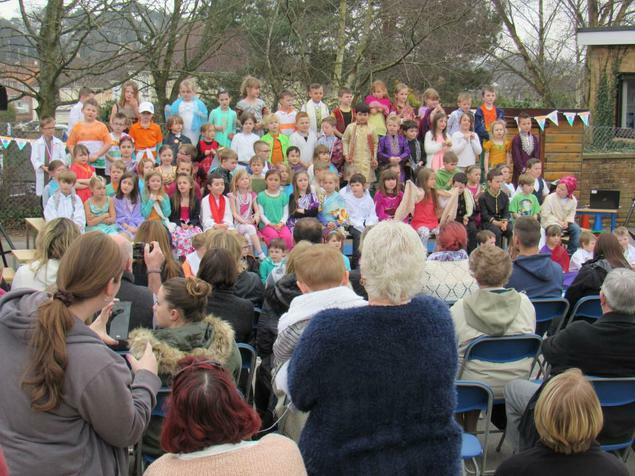 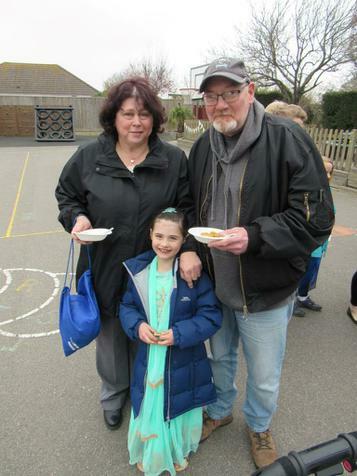 The children entertained with Bhangra dancing, Indian singing, teaching Hindi numbers and even provided a feast of Indian food which had been inventively designed by the children. 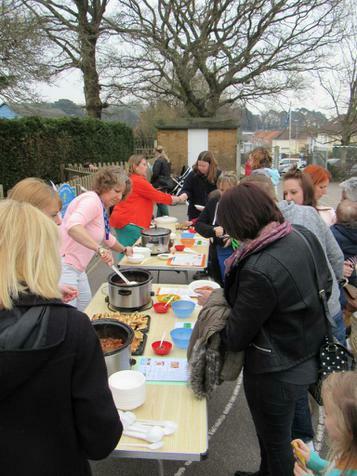 Some of the recipes were unusual to say the least!